Have you heard of the heavenly Paradise on earth? Yes.. It’s Leh- Ladakh that boasts the magical splendor in its soul. With the snow-capped mountains, unique culture, Buddhist Monasteries, organic products and of course the marvellous arts and handicrafts Le-Ladakh stands the ideal destination to spend holidays. Gather your friends and family to explore the pristine beauty of Ladakh with Kesari tours. Ladakhis are well known for making metal sculptures, knitting, weaving, cabinet-making, amazing painting and many other things. 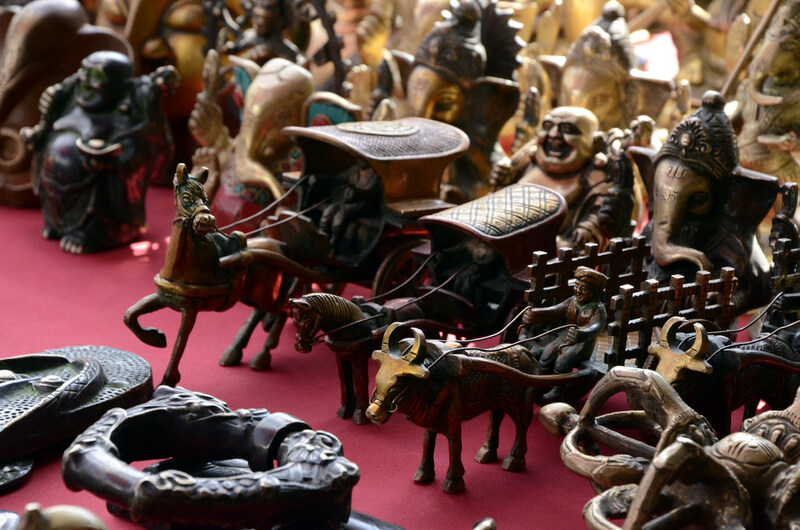 If you wish to take some memories of Ladakh, then pick up some souvenirs that will keep your trip alive forever. Take a look of the few that you can take along with you for your friends and family. With a breath of fresh air, Nubra valley is one of the beautiful places in Leh-ladakh that captivates a lot of tourists. The salubrious greenery against the backdrop of the splendid mountains will surely steal your heart. Popularly known as Ldumra or the valley of flowers, Nubra Valley is nestled in the north of Leh. Witness the Bactarian Camels (Shaggy double hump Camel) around Deskit, sand dunes and Samstanling monasteries, which are the popular attractions over here. But apart from , capturing the scenic beauty of Nubra valley, what would you tell people if they ask you what you have got from Nubra valley? 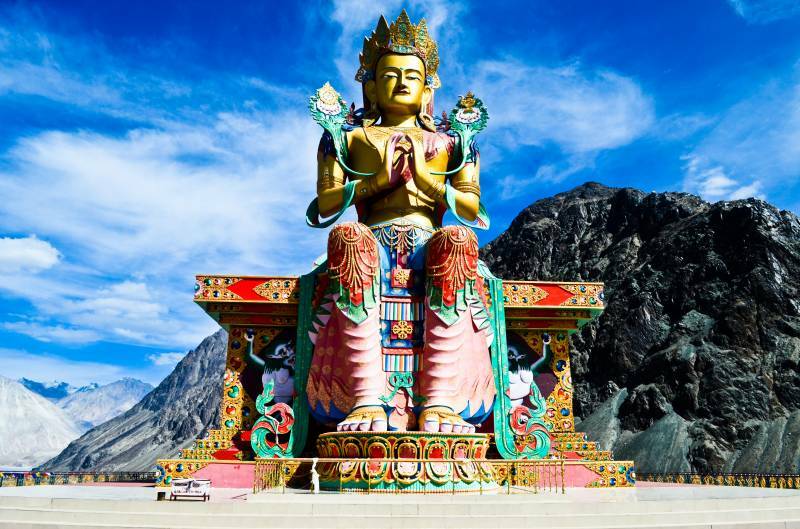 Well, coming to Nubra valley, don’t forget to take a glance of the Diskit Monastery which is the biggest Monastery in this area with lustrous chortens, Mani walls, Thangkas and beautifully carved Tibetan inscriptions. Collect a few mementos for your closer ones visiting this monastery. If you are a shopaholic person, then Diskit Village has lots of shops to entertain you. This stands the perfect place to buy lucky charms, wooden Tibetan curios, prayer wheels, and prayer flags. Contact Kesari tours to reach this dream destination Ladakh, and pay a visit to this Diskit village. 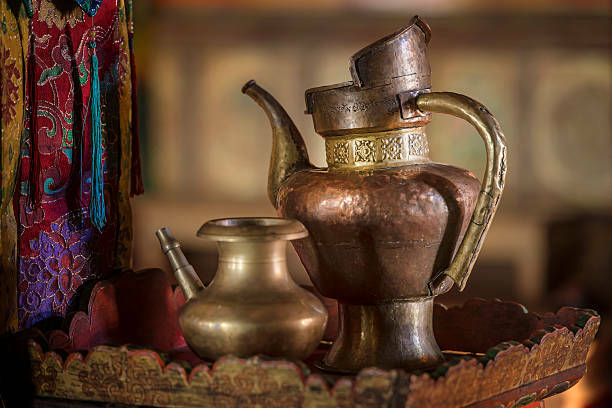 Visit the ladakh art palace to purchase silver, brass and copper tea pots, teacup-stands and lids, hookah- bases, wonderful ladles and religious idols. Stroll through the main marketplace of Ladakh and take a picturesque of the Zanskaar arts that is a famous shop in Ladakh. With a shopping spree purchase ravishing pashmina shawl, carpets, woolen garments, locally handmade woollen socks, gloves, caps and sweaters. 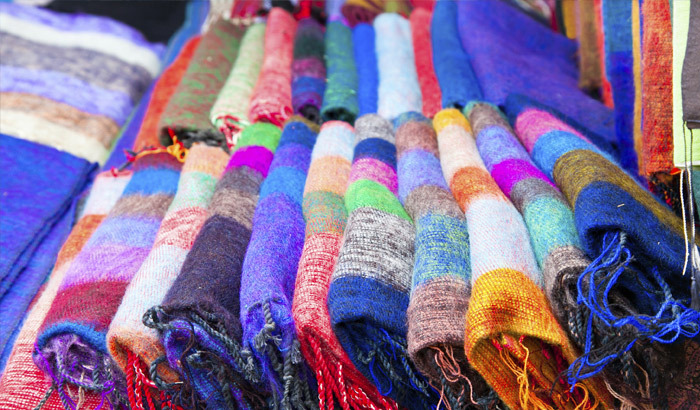 Winter blankets, goncha ,perak (embroidered headgear) etc are also the popular sold products of Ladakh. 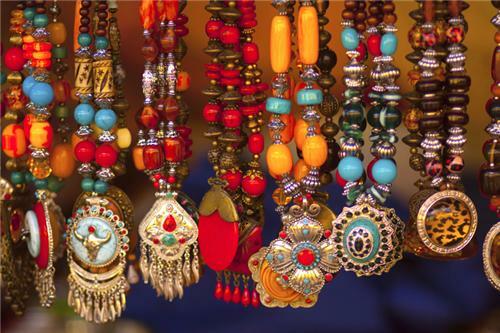 Women, who are fond of exclusive jewelleries, can look around the famous Tibetian market in Leh. A good place to collect the Tibetian silver jewellery and traditional Ladakhi jewellery designed and moulded by the local Ladakhi silver-smiths. 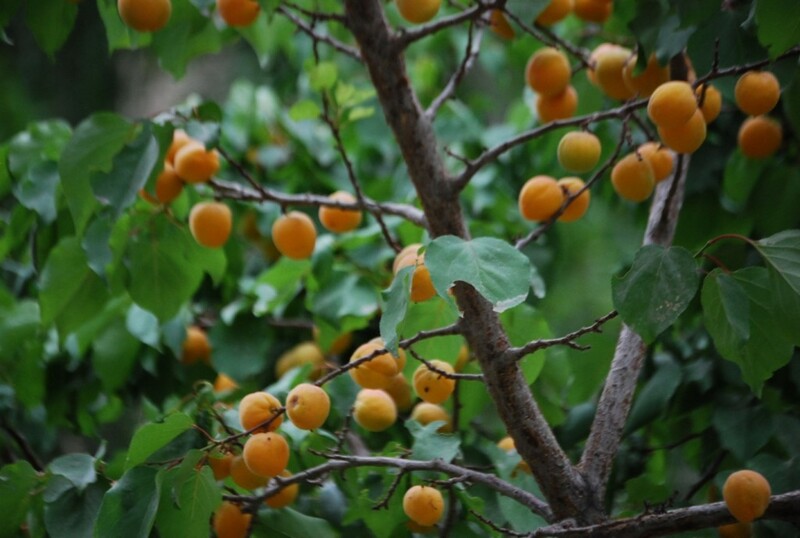 Your trip to Ladakh will be incomplete without visiting the Apricot Store, which stands best for buying fresh apricots, jams, apricot oil as well as other organic products. Here’s not the end. There’s more In Ladakh to win your heart and dazzle your eyes. A trip to Ladakh with Kesari tours will definitely get you high on never ending adrenaline rush.